From a large booth at the event to large billboards on the Las Vegas strip, Google was out and full force at CES 2018. In the wake of being outpaced by its rival, Amazon’s Alexa, Google is looking at a renewed consumer push for its Assistant. The search giant had large plans for its Google Assistant at CES this year, however, they still seemed to be outshined by Amazon’s own voice assistant. From a large booth at the event to large billboards on the Las Vegas strip, Google was out and full force. Google showed off self-branded devices, speakers, and televisions from partners. While Amazon’s showing was more muted, the online retailer did use CES 2018 to announce that Alexa would be coming to wearables everywhere. Not only that, but Alexa will also grace some of Toyota Motor Corporation’s 2018 vehicle models. Google is looking to nab more of that real estate as well. The company announced that its Assistant will be available in all vehicles that run its Android Auto software. However, it looks like Google’s big push at CES will continue long after the show ends this week. According to sources close to the matter, Google is toying with the idea of launching a revamped online store in February. The retail site will sell Google’s products and will also sell the Nest smart thermostat, and Google’s Assistant will be the main focus of the site. 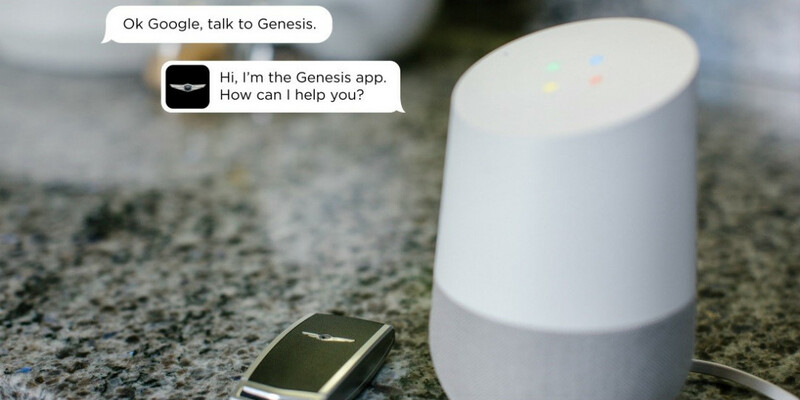 As the battle for voice assistant market share heats up, both Google and Amazon will be vying for more real estate. Companies are taking advantage of what both sides have to offer. LG is playing both sides, in fact. In its newest TVs, the Korean company will use Google’s Assistant. However, when it comes to the company’s refrigeration units will use Alexa. 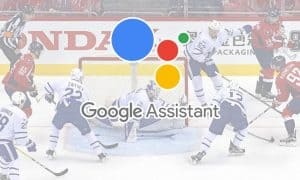 Google doesn’t appear rattled and the company is looking at its assistant’s use over time. But Google and Amazon aren’t the only two companies battling it out for the voice-activated assistant space. 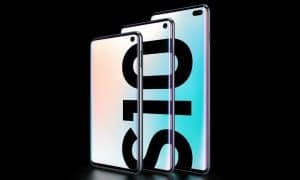 While Microsoft’s Cortana has been largely quiet at CES this year, Samsung also pledged to bring its own voice assistant Bixby to more appliances. Companies are looking to Apple as well as the company gears up to bring its own voice assistant speaker to market in the first quarter of this year. The Siri-run HomePod will retail for $349USD. With it, other companies are hoping Apple allows Siri on other devices. Do you have a preference in smart assistant speakers? Let us know in the comments below or on Google+, Twitter, or Facebook and stay tuned for even more CES 2018 coverage.